With delight and ease, Bowie broke the boundaries of gender and sexuality. Rock stars have gone into politics, in Bowie’s Britain and around the world. But it was never a serious ambition for this particular rocker, whose death Sunday at age 69 shocked a world that Bowie had proven could be changed by more than elections and economics. Like his intellectual icon, the unruly and unconfined socialist George Orwell, Bowie eschewed ideological predictability for boundary-breaking expeditions along the frontiers of cultural change. 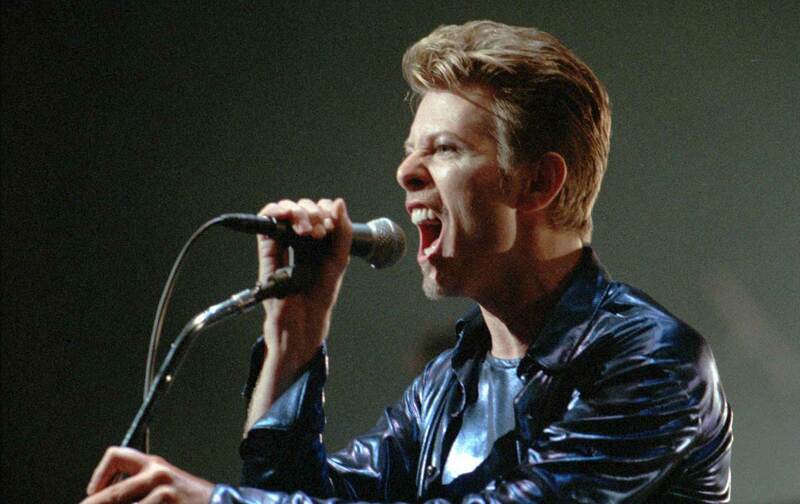 David Bowie declared himself “apolitical.” Yet he taught us how to rebel. On the occasions when Bowie did adopt a definitive point of view—as when he expressed opposition to the 2014 referendum on Scottish independence—his stances could be frustrating for those who came to recognize that the man whose music so frequently celebrated insurrection did not always rush to the barricades. Bowie played benefits for Tibet House. His songs called out militarism and nuclear madness, wars of whim, and surveillance states. Yet he never engaged in antiwar and civil-liberties activism with the precision and energy of his most brilliant collaborator, Brian Eno, who in the 2000s emerged as an outspoken critic of British Prime Minister Tony Blair and American President George W. Bush. As a global superstar of the 1970s, David Bowie broke the boundaries of gender roles and sexuality. And he did so with such seeming ease, such delight, that for his fans it was suddenly imaginable to be precisely who you were—not who someone else told you to be. In the moment of the Stonewall riots, pioneering gay- and lesbian-rights marches and the first political expressions of a liberation sensibility, David Bowie embraced men and women, wore Mr. Fish dresses on magazine and album covers, and suggested that the sexual revolution of the 1960s could and should be even more revolutionary. Bowie was sensual, Bowie was adventurous, and Bowie was a star. He remade himself as the fabulously androgynous Ziggy Stardust at a time when television was still airing new episodes of Gunsmoke, and Richard Nixon was in his first term as president. Suddenly, it seemed as if everything was changing very fast—and very much for the better. Mainstream media and mainstream politics were what they were; but there, on television and in the music magazines, was David Bowie casting seductive glances in the direction of Mick Ronson. It would make no sense to suggest that Bowie did more than the brave campaigners for LGBTQ rights who came before him, and whose activism began to hit its stride at roughly the same time as the Ziggy’s stardom. That’s not how to measure the changes we’ve been waiting for. Yet it would be impossible to explain the now we have reached, this moment when the initialism “LGBTQ” is widely embraced and when we know it will be more widely embraced, without acknowledging and understanding the role David Bowie played in getting us here.